CIOs who work closely with CEOs to direct digital strategies will eventually find themselves in the CEO’s seat themselves, according to Salesforce.com CEO Marc Benioff. It might seem ironic for the leader of the company that blazed the trail for shadow IT to acknowledge that the CIO's role has ratcheted up several notches in importance. Yet in a sign of how, in the words of Marc Andreessen, “software is eating the world” and perhaps irrevocably altering the business landscape, Salesforce.com CEO Marc Benioff says that the CEO is working closely with the CIO to architect digital transformations. Eventually, some of those CIOs will become CEOs, he said. "We're in a new world where the CIO is redefining their role and the partnership that they have with the CEO today is, I think, never happened before in our industry,” Benioff said, speaking to about 100 CIOs at the Forbes CIO Summit in Half Moon Bay, Calif.
Salesforce.com Marc Benioff speaks with Forbes Media Managing Editor Bruce Upbin. What is driving this change? Benioff says that every company is afraid of being “Uberized out of the world,” a reference to how the ride-sharing startup has disrupted the transportation industry, one of the latest examples of the innovator’s dilemma, in which established businesses fall behind after failing to innovate. As a result, CEOs are formulating their digital strategies, and enlisting their CIOs is their core partner for enablement and capability. The CIO has become the Robin to the CEO's Batman. 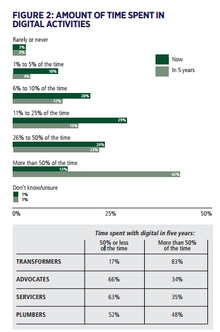 Digital transformations are accelerating, according to research from Forbes Insights. Thirty-one percent of 305 CIOs, CEOs and other senior executives the researcher surveyed said that digital transformation, defined as shifts to cloud, mobile, analytics and social capabilities, will expand significantly within the next 24 months. Another 58 percent expecting to expand their digital activities at a more moderate pace. In five years, 42 percent predict their jobs will be mostly digital. Benioff said that CIOs have evolved beyond managing financials, general ledger, and email to hashing out digital agendas with their CEOs. "When I look at what the CIO does today... it's very different than where it was a decade ago," Benioff said. "I don't think that you can separate the CEO and CIO relationship any longer." CIOs who are able to guide successful digital transformations will eventually become CEOs, Benioff said. 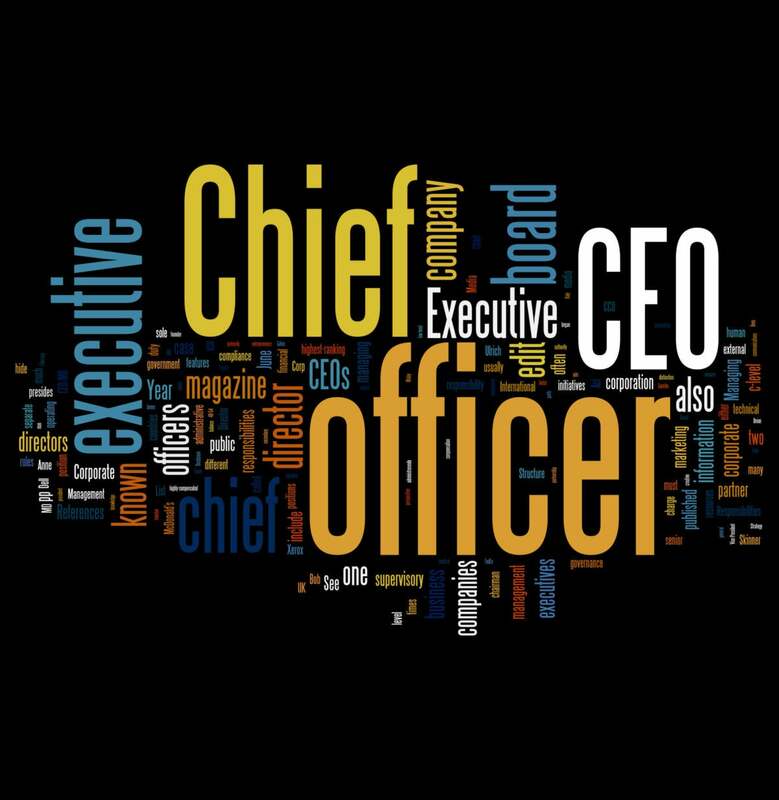 "The CIOs are going to become the CEOs because to become the CEO, you're going to need this [digital] capability ... More and more you'll see the CIO becoming the chief executive officer because the board ... is getting a lot of exposure to the CIO and then the board says that CIO has got that vision, has that idea and knows the digital transformations that we have to make to get back to growth. And the growth is going to come from the delivery of these next generation services. That's the CEO's job." Benioff's opining on the evolving role of the CIO was a response to a CIO's question about how CIOs should deal with shadow IT. More than a decade ago, Salesforce.com annoyed CIOs by selling its cloud-based CRM software directly to sales and marketing departments that paid by swiping their corporate credit cards. On Monday, Benioff acknowledged that shadow IT has empowered CMOs and other business line leaders to be "mini-CIO" serving their employees as customers. Although Benioff was bullish on the power of digital transformations as well as their power to shake up the C-suite, Forbes Insights suggests that the reality is more nuanced. While some CIOs are guiding their organizations’ digital transformations, others remained more confined to more traditional roles managing and deploying of technology. Others fall somewhere in between. 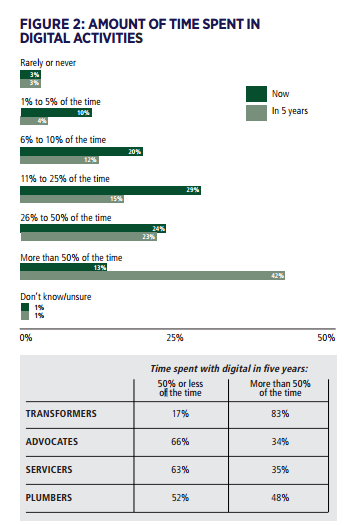 Thirteen percent of respondents said their CIOs are "transformers" serving as full partners to the business in digital transformations. Another 43 percent are "advocates,” meaning that while their organizations haven’t fully embraced digital, they are piloting or exploring digital projects. However, 37 percent of executives are “servicers: who develop digital capabilities in response to requests or guidance from other business units. Lastly, 7 percent identified as “plumbers,” engaged in running the traditional tasks of IT, such as provisioning servers. The digital disruption, including the evolution to cloud, data analytics, social and mobile capabilities that underpin digital transformations, is such that customers are beginning to resemble cloud vendors, Benioff says. Many Salesforce.com customers provide cloud services to their customers, operate on a deferred revenue model and move faster to product high rates of innovation, Benioff says. That's leading to larger contracts with cloud providers such as Salesforce.com, which last month announced that it had inked two nine-figure contracts. "Today, you are witnessing a movement where every company is becoming a cloud company that I work with," Benioff says. "Companies want to make [cloud] our standard for our enterprise... and that is also really the maturation of the cloud."